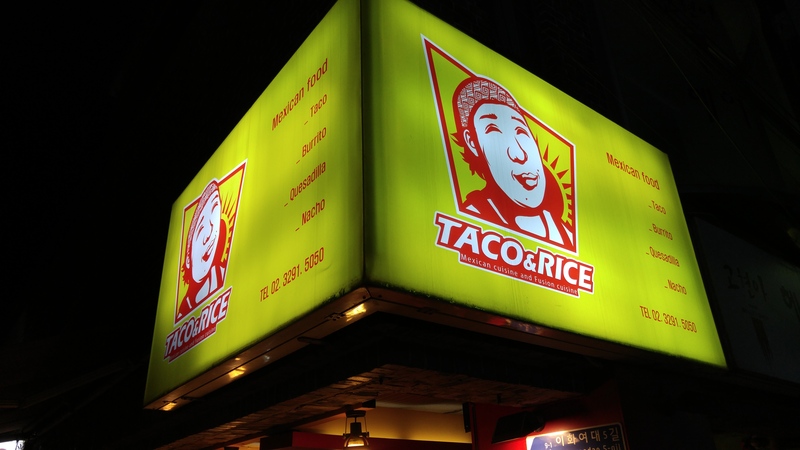 Taco and Rice is a small Mexican restaurant in Edae. Nathalie and I went there for dinner. The food was good. 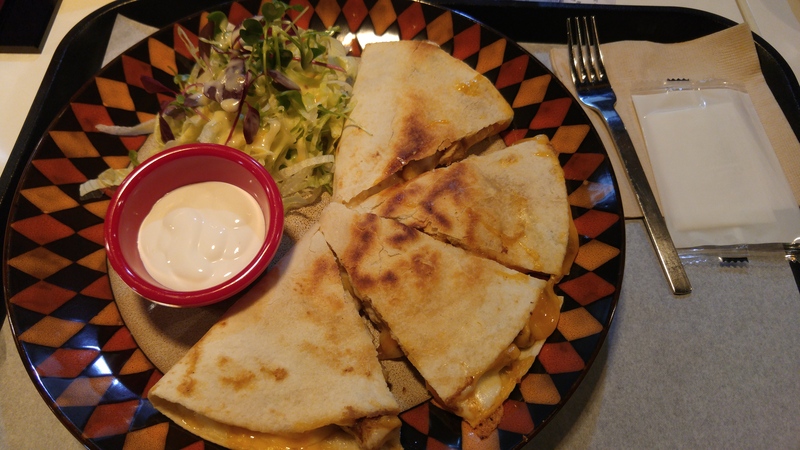 I ended up getting a quesadilla and burning my tongue from the spiciness. Luckily it came with a little side salad and some sour cream. The flavor was great it just hurt for me to eat. I liked the atmosphere a lot. They’re open Monday through Saturday from 11-9pm and they have wifi. They also serve tacos, burritos, guacamole, chips and beer.